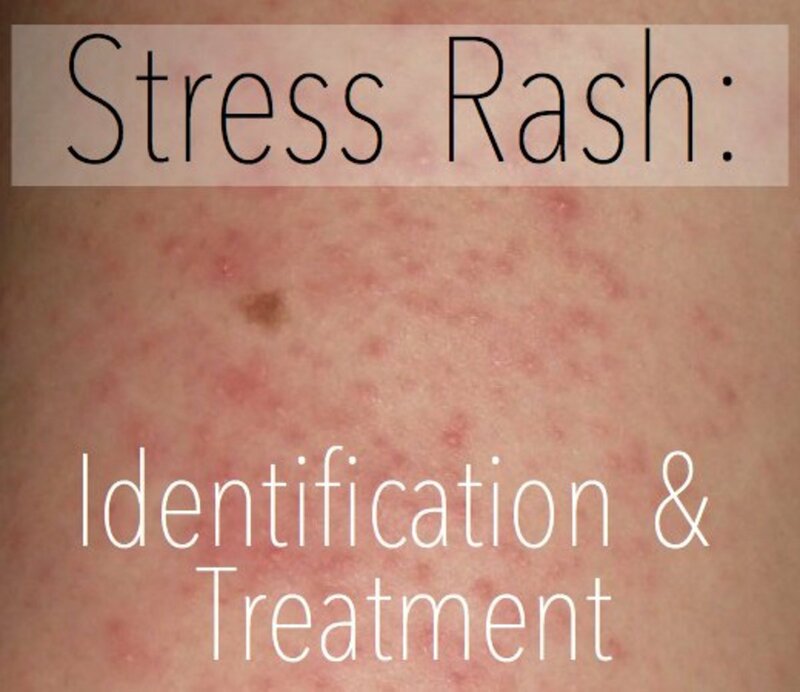 Do you break out into a rash under pressure? Ever wondered why your skin seems to react to stress? Here are the causes of it and reduction techniques that work. 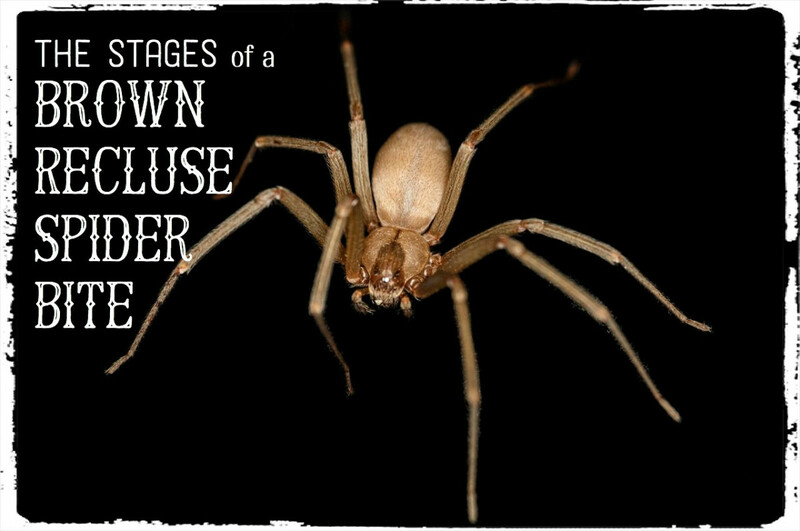 The stages, symptoms, and best treatment for a brown recluse spider bite. All stages take place within 24 hours after the bite. 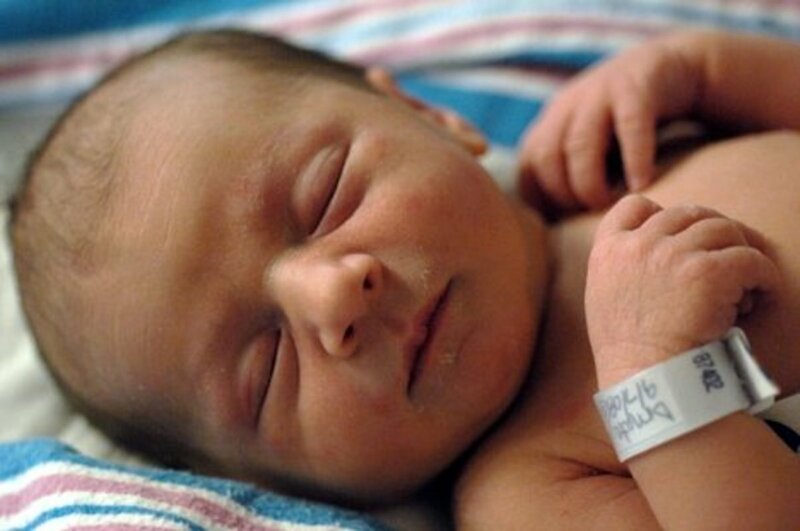 Details and pictures of how to identify and treat. 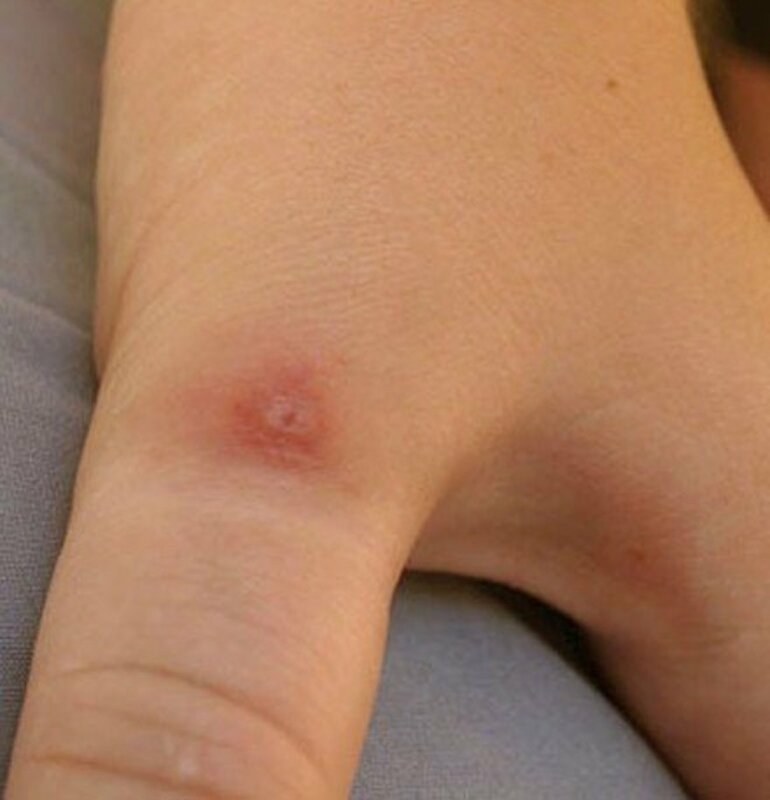 What is a Black Widow Spider Bite? Symptoms, Stages, Causes, Pictures and Treatment information. A bite from a Black Widow Spider can be very dangerous. 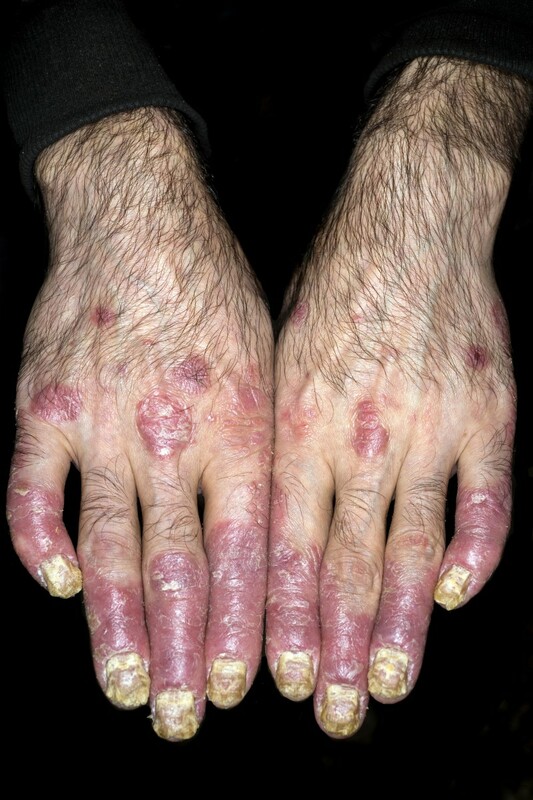 Find out what you need to know about psoriasis and eczema. The best natural remedies and alternative remedies for psoriasis and eczema are often as effective as conventional treatments. Can you get rid of eczema naturally and what foods trigger eczema flare ups? Red dots on foot can have several causes like metal deposits, cherry angiomas, or eczema. Some red spots on feet can be treated at home. 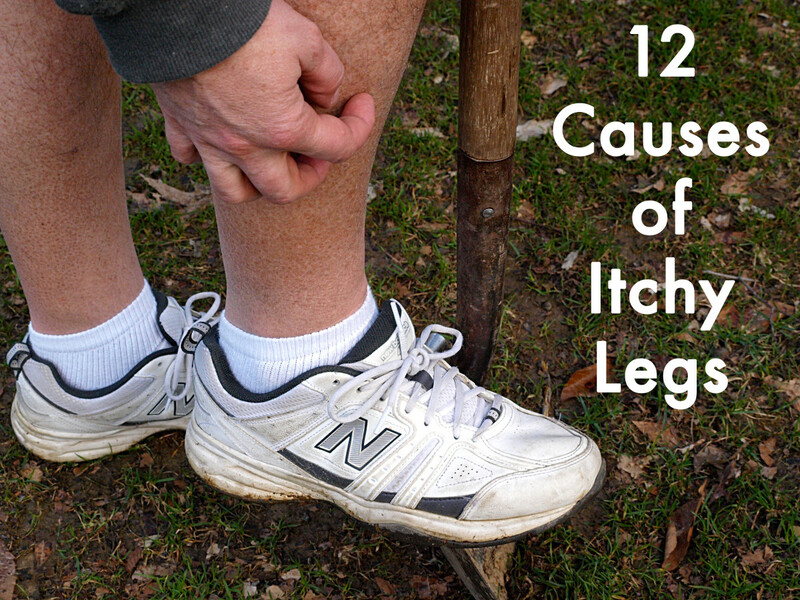 Here is more information about causes of red dots on feet.